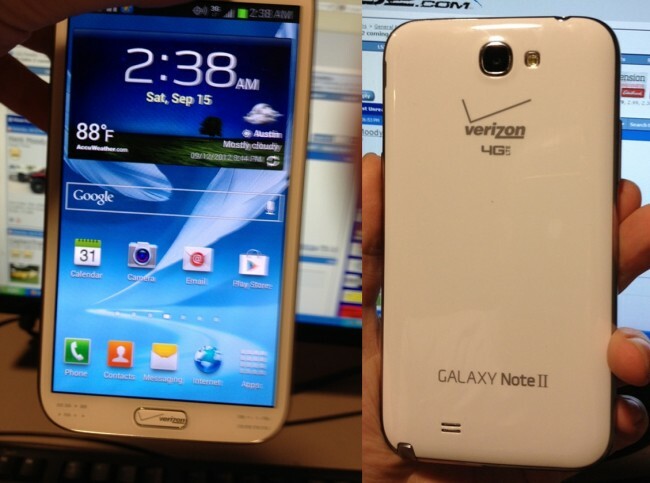 Surprised that the Verizon version of the Samsung Galaxy Note 2 will reportedly have a locked bootloader? You shouldn’t be. In fact, going forward, you should assume that every Verizon smartphone will have a locked bootloader. That’s who they are and they aren’t about to change it. Big Red thinks that you could potentially harm their network or the experience on their network for others by unlocking your bootloader and installing unapproved software on your device. They have also made deals with content providers to keep bloatware on your device, would rather you not tether at will with your unlimited data plan, and aren’t interested in you bringing your phone back for an exchange after bricking it. Whether any of that stuff is true or matters is not up to you and I, it’s just the way it is, unfortunately. If the Galaxy Note 2 is going to be your next phone and full custom ROMs are the only way you think you can live life, then you should consider ditching Verizon and going with the same device from one of the other major carriers. If that’s not an option, then pray to some deity that a similar bootloader unlock exploit will arrive as it did for Verizon’s Galaxy S3.